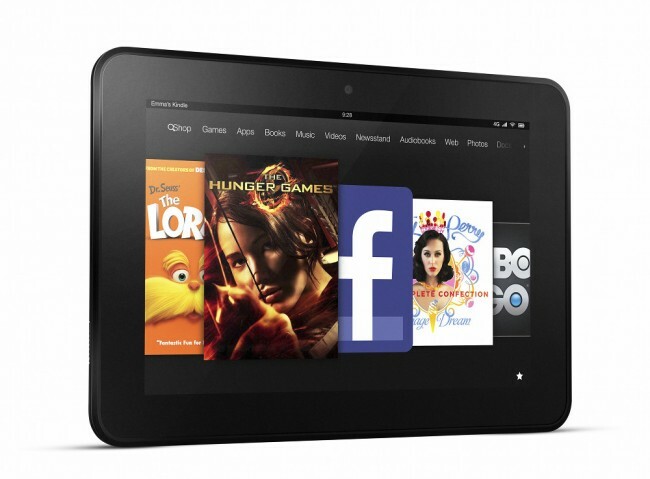 AT&T announced this morning that they are to bring Amazon’s Kindle Fire HD 8.9″ tablet, complete with 4G LTE to their network starting April 5. Customers can pick up the device for $399, but can save up to $150 when signing a new two year agreement with the device. AT&T is the first carrier in the U.S. to offer the device at a subsidized price point. The 8.9″ Fire HD sports a crisp 1920 x 1200 display, 10 hours of battery life, access to all of Amazon’s digital content, and now sports 4G LTE. These devices were first available back in September of last year, so excuse me if I don’t sound overly excited for this announcement. Show of hands, who is picking one up?